The BZ Sensors’ Contact Closure Platform 8 (CCP-8) is a helpful utility for monitoring the opening and closing contacts on mobile assets and delivery vehicles. This flexible platform supports up to eight contact closures. 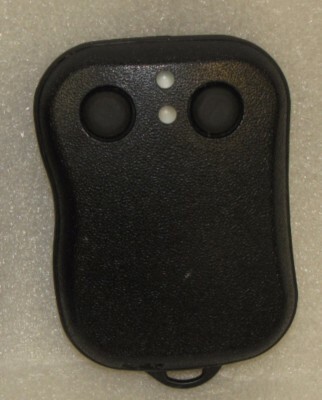 BZ Sensors offers magnetic and plunger style contact closures for the CCP-8. This system’s core is built around the BZCI-6. The BZCI-6 is integrated to the Geotab system via the RS232M IOX cable. All of the BZ Sensors peripherals connect and pass data to the Geotab Dashboard via the BZCI-6 and IOX cable. The CCP-8 is ideal for monitoring access to your secure assets. In conjunction with the features of the Geotab dashboard and Geo-fencing, the CCP-8 notifies you of any unscheduled access to these assets. The CCP-8 platform works in conjunction with all of the BZ Sensors telematics accessories. The BZ Sensors Man-Down System is an integrated accessory for the GEO Tab GO6/GO7 platforms via an IOX cable. The Man Down system is designed to allow notification to the GEO Tab dash board of an event that requires attention. The BZ Sensors Man Down System’s core is built around the BZCI-6. The BZCI-6 is integrated to the GEO Tab system via the RS232M IOX cable. All of the BZ Sensors peripherals connect to and pass data to the GEO Tab Dashboard via the BZCI-6. 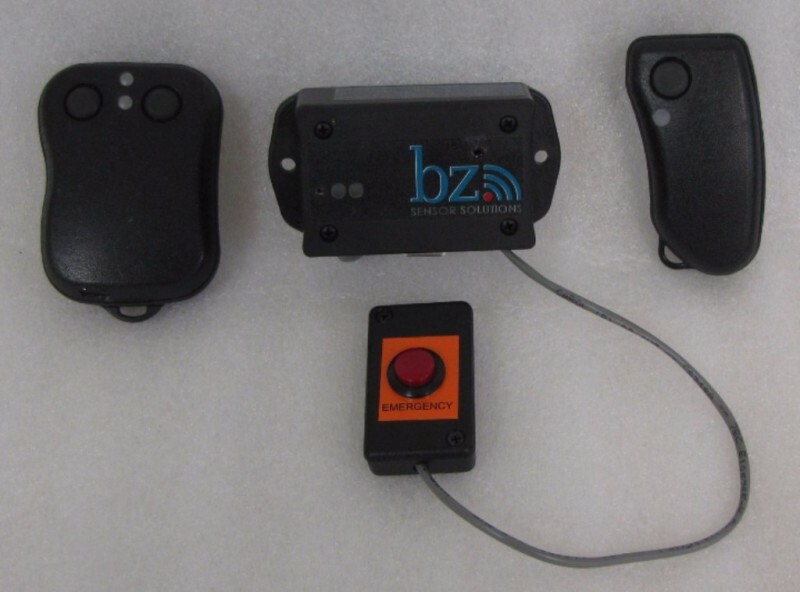 The in-vehicle emergency button (PBW) is wired to the BZCI-6 and affixed to the cab of the service vehicle in an easily accessible location in the event of an incident. In the event of an incident, depressing the emergency button will trigger an audible alarm and send an event notification to the dashboard/command center that an in-cab event has been triggered. The FOB XL is equipped with a built-in rechargeable battery. The BZ Sensor Solutions Mobile Control and Monitoring System is designed to provide mobile gas detection for the health and safety of the operator. This system is designed to work in conjunction with the GEOTAB GO6. Utilizing the IOX interface on the GO6 we are able to relay sensor readings to the GEOTAB cloud server. Once a Lone Employee Tracker is activated, it links to a BZ CCI, Cellular Bridge, or Command Center Interface. The system then tracks location and sends tracking data to any remote site using the BZ software. A single LED light shows when the unit is charging. Running on rechargeable LiPo battery pack, the power draw is very low, allowing for extended use. Equipped with either a belt clip, it is easily integrated in any manner of dress. 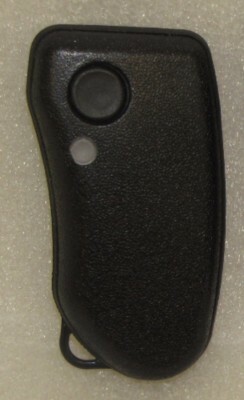 The device is activated by a simple on/off switch and contains a rechargeable port for charging from a vehicle, computer, or wall power outlet. The BZ Command Center Lone Employee Tracker is based on ZigBee SM&RT Tracker sensors, so the two types can be meshed with one another. This capability allows BZ communication software to receive data from sensors even if they are not within the BZ Command Center, Control Card, or BZ Cellular Bridge range or a clear line of site such as warehouses or small buildings. The BZ Asset Tracker is ideal for campus wide applications of the BZ wireless network. The BZ Asset Tracker contains both a Global Positioning System (GPS) and panic button which allows the collection GPS data and emergency events to be transmitted back to the CCI. This product works for vehicles, pallets, small portable buildings and is rugged enough for use even on heavy equipment. 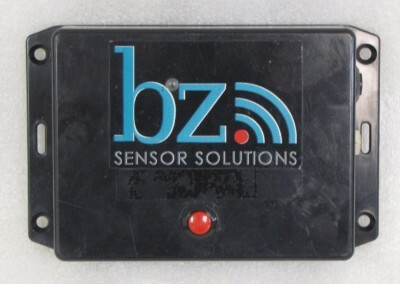 This versatile device allows for communications and the location of your companies assets in the BZ Sensors Network. The BZ Asset Tracker is made from hardened Polymers, the Tracker can withstand high temperatures, moisture, and general abuse without damage to the case or the electronics inside. The BZ Asset Tracker can be powered from the vehicles 12VDC power source, as well as contains a rechargeable battery and can be configured with an optional rugged solar cell. 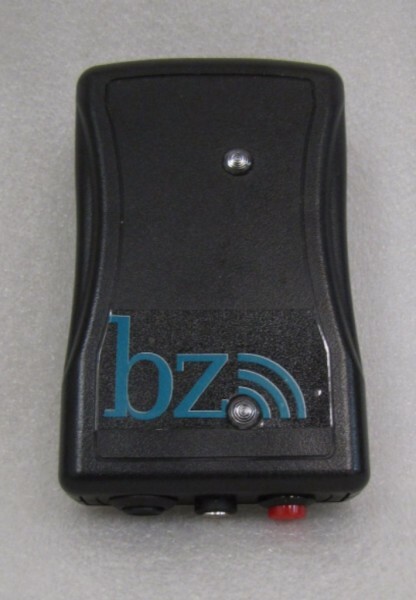 The BZ Asset Tracker uses the BZ wireless network to communicates to either a Cellular Bridge or the BZ Communications Center Interface. The advantage of this system is that with the exception of the Cellular Bridge there is no monthly connection fee. mile (line of site) between nodes. There is no need for an external antenna connection as part of the BZ Asset Tracker. Ranges from the BZ Asset Tracker will depend on the type of RF environments it is exposed to but ranges in open environments up to a mile are common.